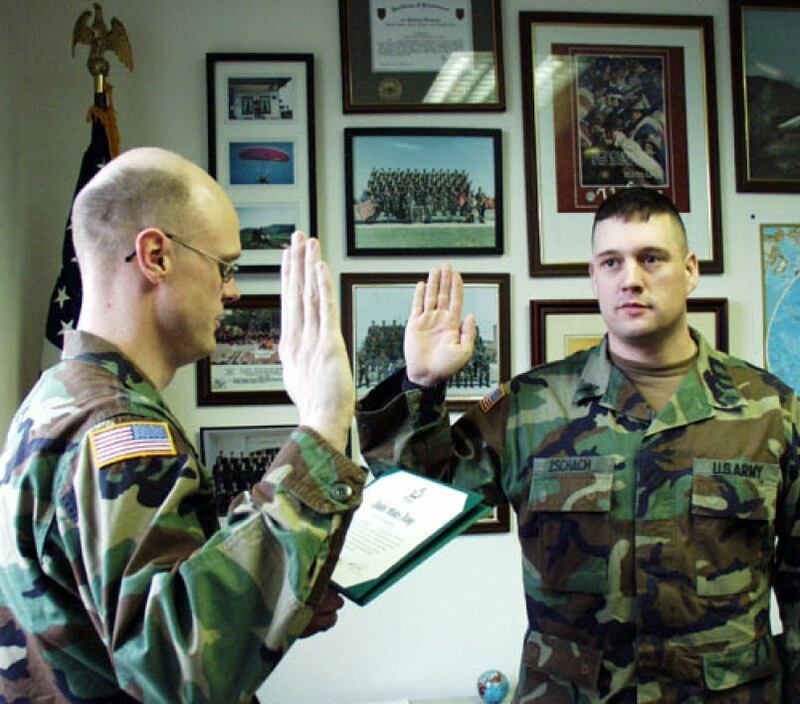 HOME > Blog > News > Does Reenlistment Restart SCRA Protections? The Servicemembers Civil Relief Act generally requires that lenders roll back interest rates on obligations that pre-date active duty to 6% upon request of the servicemember. But what about in cases of re-enlistment? Do the same protections apply? The logic behind the SCRA benefit is that a servicemember who goes on active duty may suffer a reduced income. The reduction in the interest rate is meant to soften the financial impact upon the servicemember and their family. However, a lender can ask the court to determine that the servicemember isn’t disadvantaged enough to merit the reduction. Such might be the case if the servicemember is wealthy, has other income or is at a high grade level. What’s critical in determining whether SCRA protections kick in is the date of the call-up orders or the active duty start date. In effect, if military service starts, interest on pre-existing debts can be rolled back. But if military service merely continues because of reenlistment, the operative point in time has not changed. Servicemembers cannot restart the clock with reenlistment. False rumors on the internet are lulling servicemembers into believing that they can submit a claim based on the sole criterion that the servicemember recently reenlisted. Unless there is a break in service, the operative point in time does not change. It remains the first date of active duty. Re-enlistment does not give the servicemember a second bite at the apple to incur a debt, only to have the interest rate forcefully reduced shortly thereafter. It should be noted that the Military Lending Act (as opposed to the SCRA) applies to many debts incurred while a servicemember is on active duty. False servicemember claims for benefits under the SCRA could constitute a violation of the Uniform Code of Military Justice. Always check borrowers’ military status before initiating any action against them. Rely on the Servicemembers Civil Relief Act Centralized Verification Service to provide your military status verifications.